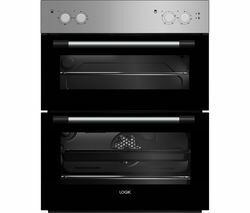 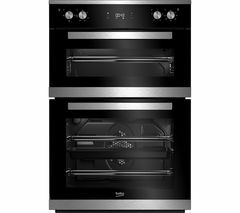 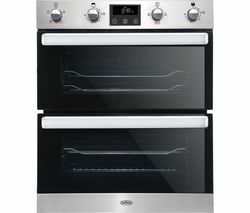 Top features: - Three automatic functions make it easier to cook meals - Ideal for small families and couples with compact 96 litre total capacity - Expect reliable results no matter if you're roasting or baking with fan heating Three automatic functionsThere are three automatic function to choose from when you're cooking, making this oven perfect for multi-level cooking, slow cooking and defrosting. 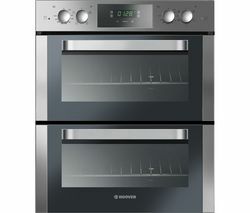 You'll be able to cook evenly on any level with multi-level cooking, or create rich meals with the slow cooking function. 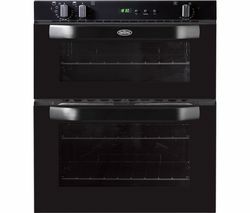 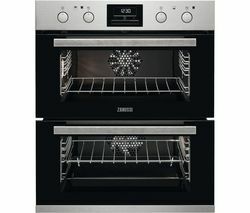 You'll also be able to defrost your food quickly and easily.Ideal for small families and couplesPreparing meals for small families and couples is easy with the ideal compact size, which features a 59 litre main oven capacity and an extra 37 litre second cavity.Keeping the appliance clean is also simplified as it has an easy-clean enamel interior.Expect reliable resultsPrevent over- and under-cooking as this Hotpoint DU2 540 features a Circulaire fan in the main oven cavity. 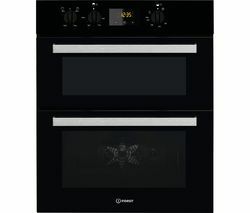 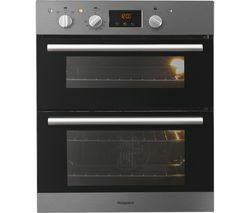 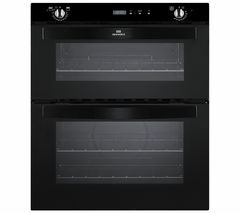 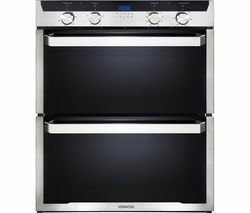 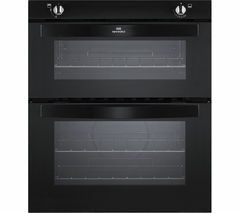 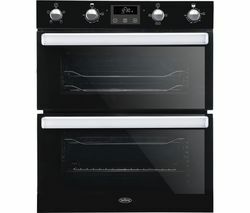 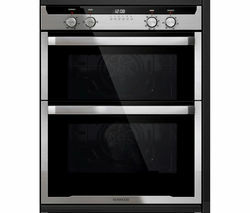 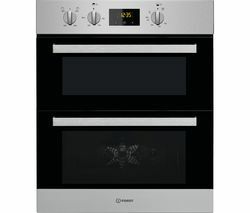 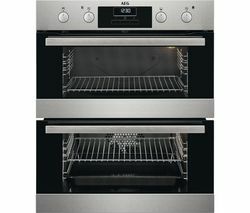 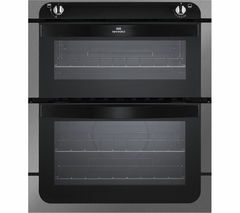 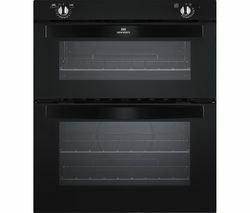 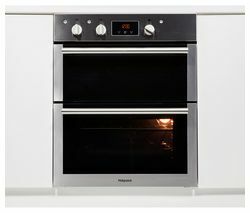 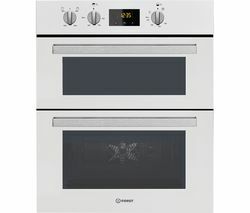 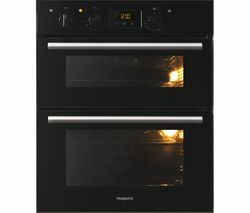 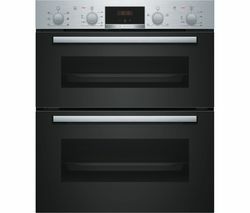 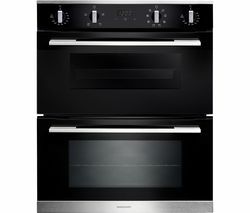 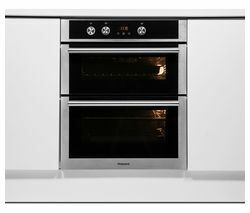 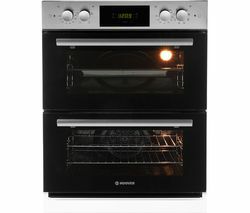 An even temperature is regulated throughout all levels, so you can expect reliable results no matter if you're roasting or baking.This also helps to reduce cooking times by up to 20% by combining fan and rear element heat.Hotpoint and Jamie OliverJamie Oliver and Hotpoint have joined forces to bring you cooking appliances that let you express yourself in the kitchen. 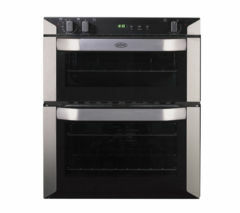 Create the kind of dishes you love, for everyday meals or to entertain friends and family. 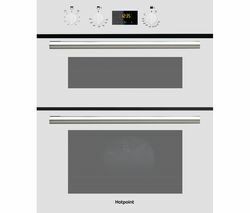 Eat better and get more out of your food with Hotpoint's user-friendly appliances.